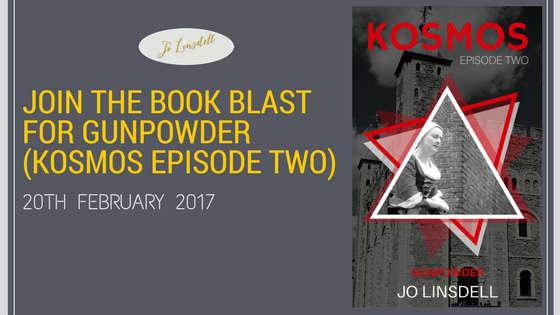 I am organising a book blast for Monday 20th February for Gunpowder (KOSMOS Episode Two). This is when the book will be available for pre-order on Amazon. Sign up now by email, and I'll send you the media kit, complete with excerpt, graphics, and rafflecopter giveaway. You can post to your blog or share on social media. Which ever you prefer. The goal is to spread the word about the release. So any kind of post is much appreciated. 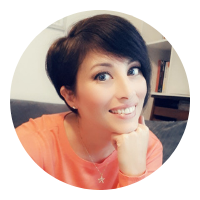 I'll be posting a list with links to all the book blast posts (both blog posts and social media posts) on Monday 20th February.